The Indie Ladies Comic Anthology is an annual publication which showcases a variety of styles and stories produced by contemporary women making independent, alternative, DIY comics. 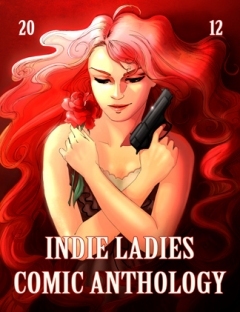 The anthology is independently produced once a year. Volume 1 was published in April 2012. 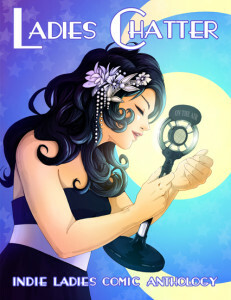 Volume 2, Ladies Chatter, was published April 2013. 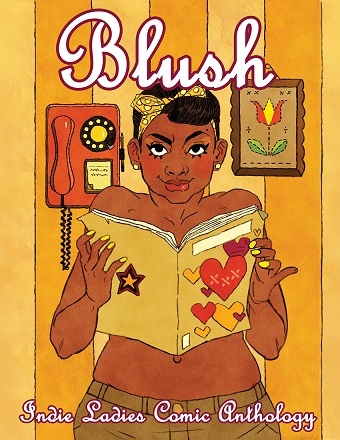 Volume 3, Blush, is scheduled for release in August 2014. We are still accepting submissions for Volume 3 through Midnight, July 31, 2014.